Today is World Cerebral Palsy Day, a day which is a we celebrate and support people and families affected by cerebral palsy. The vision of the movement is to ensure that children and adults with cerebral palsy have the same rights and opportunities as everyone else. Today gives us the launchpad to make sure this happens. There are 17 million people around the world living with CP and it is one of the most common physical disability in childhood. The aetiology of Cerebral Palsy is very diverse and multifactorial. The causes are congenital, genetic, inflammatory, infectious, anoxic, traumatic and metabolic. Regardless of cause, severity and aetiology physiotherapy is an essential part of the management of CP. Previously CP used to be the specialism of paediactric physiotherapists but because of improved healthcare provision worldwide life expectancy of people with CP is improving. Now it is something physiotherapists from all specialisms need to be aware of. Celebrate and express pride in the lives and achievements of those with CP and the people and the organisations that support them. 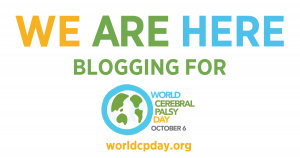 Create a powerful voice for those with CP to change their world. Connect organisations across the globe so they are better equipped to meet the needs of those with CP. Create new solutions to everyday problems. Act as a catalyst for social change and education campaigns that create solutions to universal challenges. Produce tangible, actions and outcomes that measurably improve the lives of those with CP. 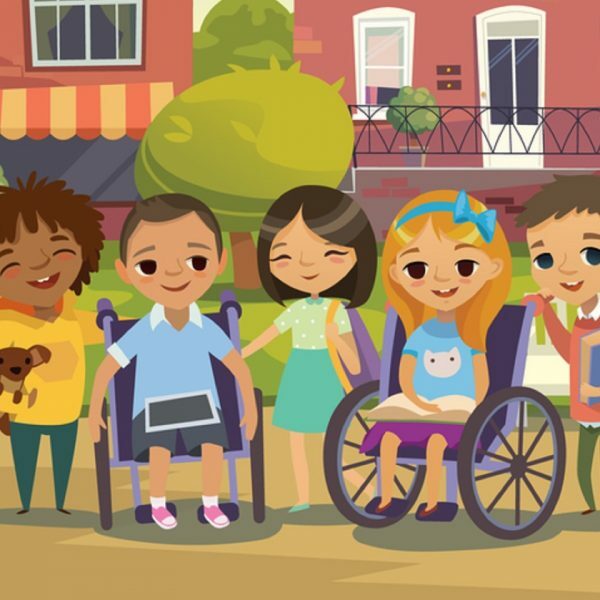 Raise awareness of CP and the issues that affect people with CP at a local, national and international level to create more inclusive societies. If we think back to the objective and vision of World CP Day there is a question which jumps out: Is your service able to provide an equitable service to all of your patients including those living with CP? To understand if you do required an understanding of the pathophysiology and management of the condition. If you wondering where you can learn about CP and what you need to do as a Physiotherapist to provide the best you can for your patients with CP then look no further than PP. We have the best physio resources about CP anywhere on the internet. There are over 72 pages on Physiopedia dedicated to CP and associated conditions with all you need to know to provide the best assessment and treatment possible. Not only this but we have our hugely popular CP course available on Physioplus now. It has been accredited by 4 organisations and covers all you need to know. The Ultimate Cerebral Palsy Course Is Just One Click Away! So why not join us on World Cerebral Palsy Day and fight for equality for people with CP. As a profession if we have a better understanding of the condition we can better fight for the people who need us to the most and embrace the vision of WCPD. Learn about best practice in the management of children with Cerebral Palsy and develop expertise in one of the most rewarding specialisms of physiotherapy.